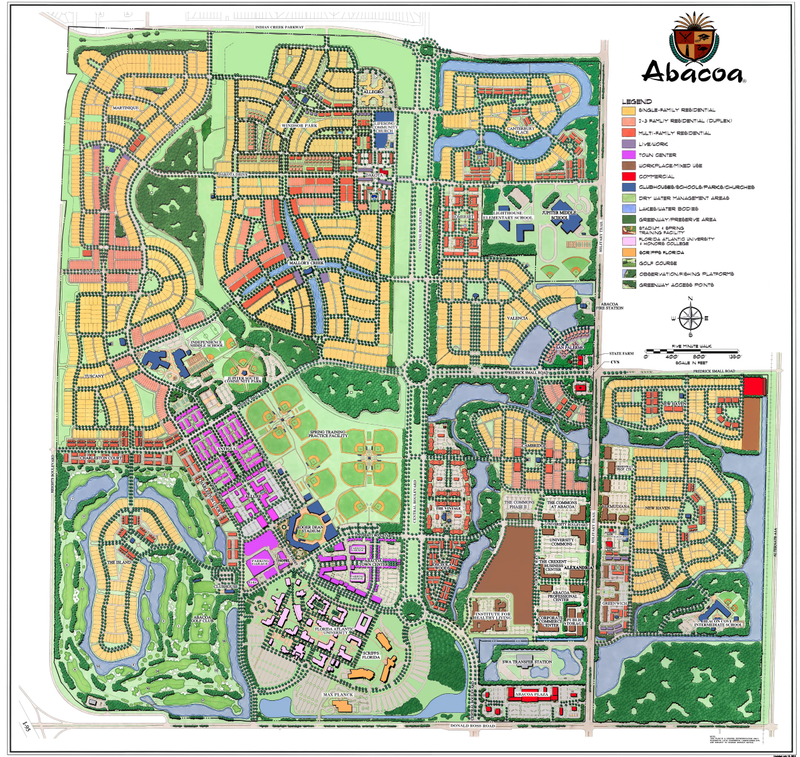 More than simply an amenity, the Abacoa Golf Club is intended to be a community resource, an asset that can be shared. The golf course makes what is essentially open space more accessible. It is a public course, with no membership requirements. At the same time the course is designed to be of championship caliber, bringing challenge to the play and satisfaction to the game. 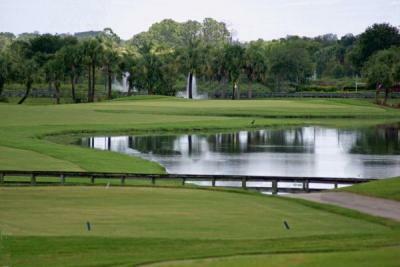 Whether birdie or bogey, golf at the Abacoa Golf Club follows the course of the game, which is to make it an integral part of its surroundings.